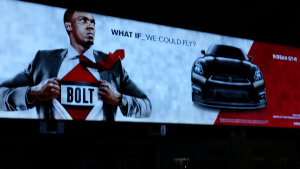 HAPPY QUOTE FOR THE REST OF JULY – USAIN BOLT TO THE RESCUE! This was for July. How is August treating you?